If you’re ready to start to re-imagine what success could look like for you, here are some of the ways in which the two of us could work together. Get into action and actually start building that business! 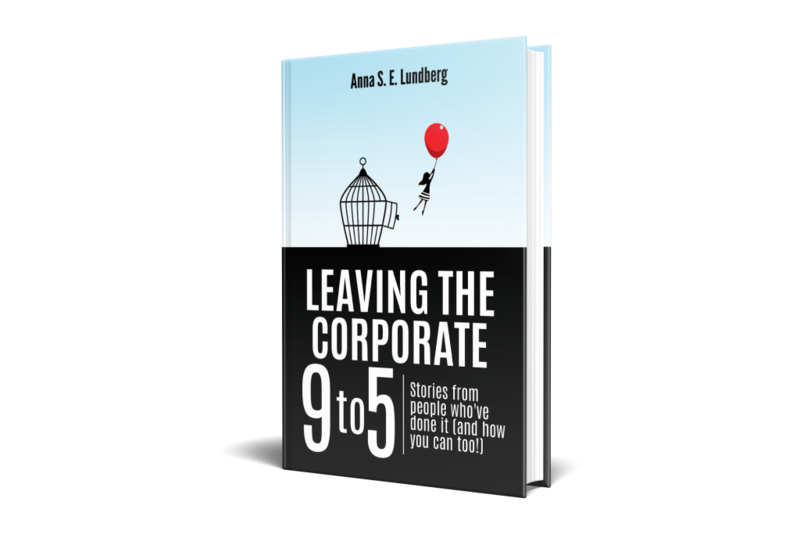 Leaving the Corporate 9 to 5: Stories from people who've done it (and how you can too!) is available to buy globally on Amazon in Kindle and in paperback format.